The assignment was to interview Bluffton Township’s Fire District (BTFD) 2015 Firefighter of the Year, Marcos Farr. He’d received the honor once before, so one might assume that I was to meet a 30-year veteran of the department. But, no. This is a 25-year-old, fresh-faced man, no ounce of jade or shoulder chip to be found. He’s a man of few words and certainly too humble (and even a tad too shy) to want to talk about himself, his recent award, or why he’s different. After spending time with him, I realize that he doesn’t think what he does is all that remarkable. 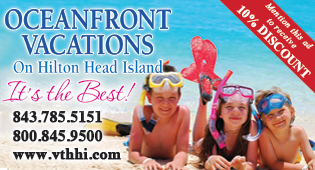 Instead, it is a calling, an honor. The first time I met Marcos Farr, he was cooking me dinner at Station 30. After I almost killed myself taking the BTFD PACE test last fall, some members of the department felt sorry for me, so they continue to share meals with me in an effort to re-build my confidence. 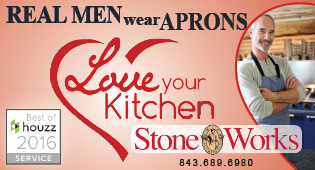 I walked into the station, and Farr was at the kitchen island prepping for dinner. His stellar smile was inviting (more so than the growls emitted from some others, who shall remain nameless). We immediately started talking, and I thought, this is a good guy. He was open and inviting, and too polite to wonder out loud why the heck he had to cook me dinner. As we sat through dinner, I asked my standard dinner party question: “If you could invite any three people, dead or alive to dinner, who would it be?” Farr wove a story of a family member who spent the majority of his life in a psychiatric hospital. And I thought, whoa this guy is deep. And then he lobbed a healthy serving of sarcasm at fellow firefighter Tim Smith, and I thought now this is my kind of guy. Then they got a call, and I sat there awkwardly at the table by myself while they all rushed out the door and got on the big red truck. 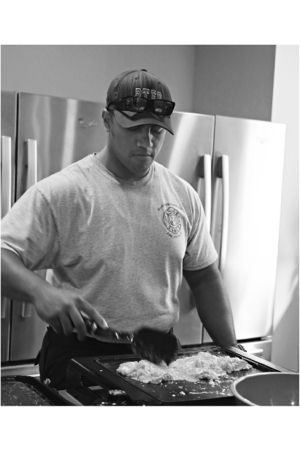 Bluffton Firefighter of the Year, Marcos Farr cooking breakfast for his fellow firefighters. After 90 minutes of fighting the wind and tide, and getting nowhere fast, we settled at the fire pits for a beer. Once I stopped swaying, we were able to really chat; but we didn’t talk about the fire service at all, actually. We talked about Farr’s dad, a retired Marine who now teaches ROTC at Whale Branch High School, and is the reason the family relocated from San Diego to Beaufort County. 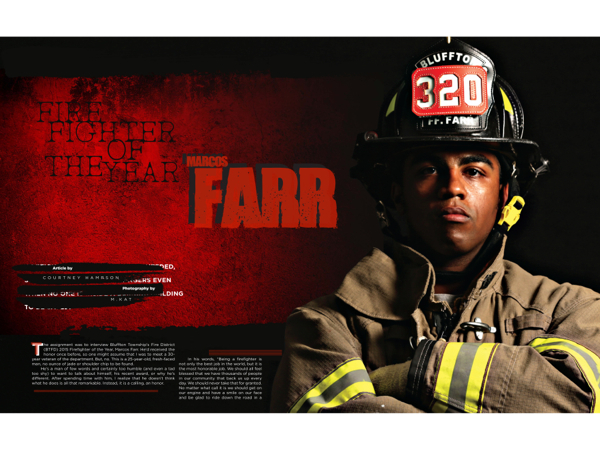 I suspect his dad’s service is also the reason Farr has always known he would serve his community. We talked about how he met Andrea in high school in California, and how she followed him here, against her parents’ wishes. “They like him now,” she said with a grin. And while Farr participated in the Explorers program in High School (the same program he launched here for the BTFD), he knew long before then what his calling was. But Farr gets a little uncomfortable talking about himself and his work. He doesn’t believe he is doing anything special. His colleagues disagree. 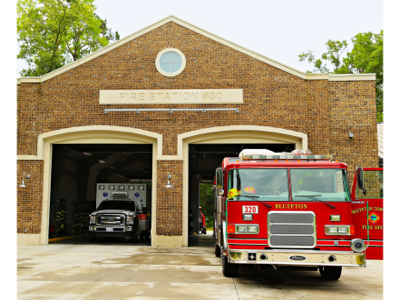 Farr is stationed at Bluffton Township Fire District’s Station 30, in Old Town Bluffton. For 24 hours at a time, the Firehouse serves as workplace and home. 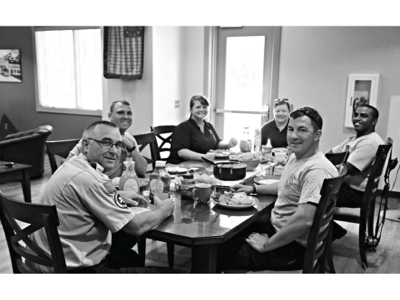 Firefighters share meals together, like family. It’s clear from his fellow firefighters that Farr goes above and beyond, fulfilling his duties as firefighter and then taking it one step further. The Explorer Program, a division of the Boy Scouts, prepares high school students for a career in the police or fire service. 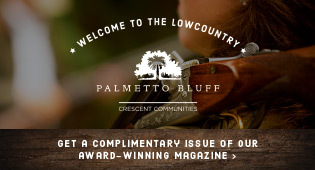 Beaufort County was without an Explorer program for more than a decade until Farr arrived on scene, helping to craft the program for Bluffton High School. Now, still in its early years, the program offers a curriculum benefit for students, providing credits toward graduation and the state fire academy’s certificate in fire service. Farr runs the program, volunteering his time, challenging and educating local teens. In the wake of the September 11 terrorist attacks, the BTFD Honor Guard was formed to honor the fallen firefighter brothers during ceremonies for remembrance. Today’s Honor Guard is comprised of 12 members, including Farr, who exist to honor the lives, courage, and sacrifice of Bluffton’s public safety and local military professionals. The Honor Guard responds to service requests for funerals, parades, dedication ceremonies and other venues for flag presentations. It goes without saying that the Honor Guard is on a volunteer basis. Membership requires a letter of support from the Battalion Chief. Fewer than 10 percent of the department are members of the Honor Guard, which is a daunting, if not somber post. “How many young men do you know who would stand next to a crematorium to learn how to carry a casket or fold a flag?” Levesque asked. I wondered, to be nominated again, to have just won two years ago, does that make it an easier decision for the committee, or more difficult? And, speaking of that badge, this is the first year a special badge has been presented as part of the award. It is larger and a little heavier than the standard department badge. “You can see how it pulls on the shirt a little, but Marcos just stands a little straighter, carries it with pride,” Levesque said. I try pressing Farr for answers, but ever the gentlemen, and true public servant, he just shakes his head. He doesn’t know why he would be nominated, much less be lauded twice. “I’m just doing my job,” he said. “We wish we had 10,000 more like Marcos—the things we would do. It is difficult to gain praise. It is our job. But, there are not enough words in the English language to praise Marcos,” Levesque said.